Just Reduced!! Very Nice Condo! Super Clean Open & Airy w/ Cathedral Ceilings so no neighbors above you. Newer Flooring & Paint Throughout along w/ New AC & Hot Water Heater within the past few years of their ownership along with many other various upgrades. All Appliances Included & Partially Furnished. Dbl Master Bedrooms w/ Walk In Closets & each their own Bathroom. Screened Balcony. 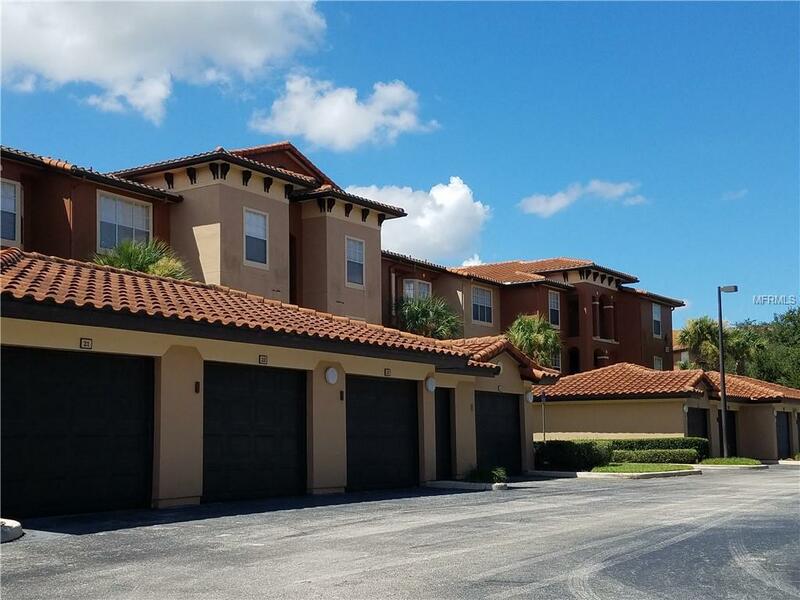 Located in a Gated Resort Style Community w/ Manned Security 24/7, 2 Pools, Hot Tub, Sauna, Steam Room, Fitness Center, Aerobic Studio, Clubhouse w/ Pool Tables, 2 Lane Bowling, Volleyball, Tennis, Racquetball, BBQ Grills, Playground & More. Close to Universal Studios, Valencia College, I-Drive & Premium Outlet Malls. Don't miss out on this one!